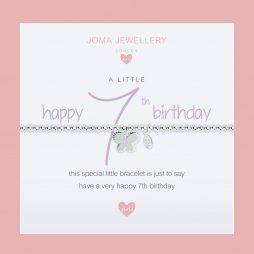 Who said jewellery was just for grown-ups? 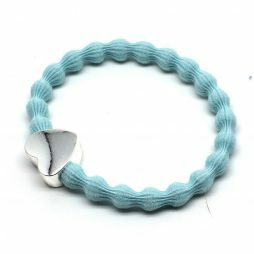 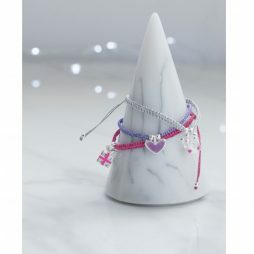 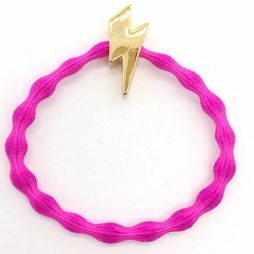 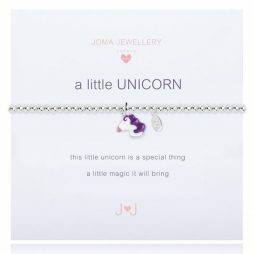 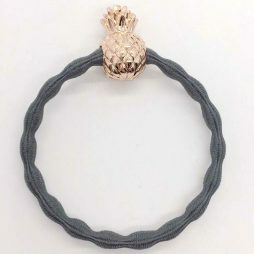 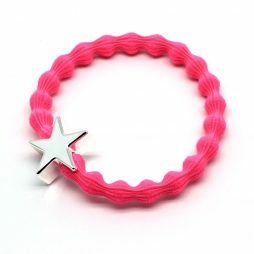 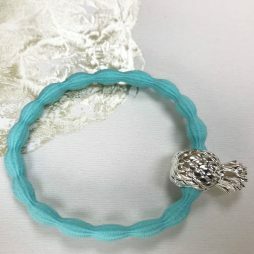 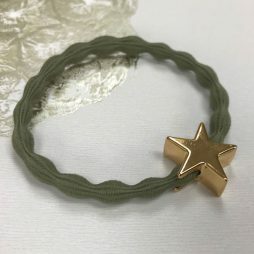 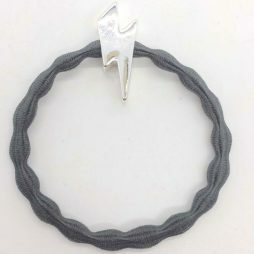 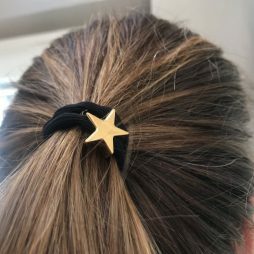 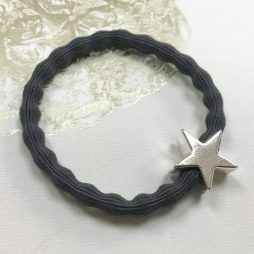 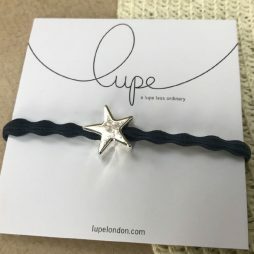 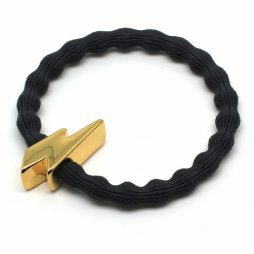 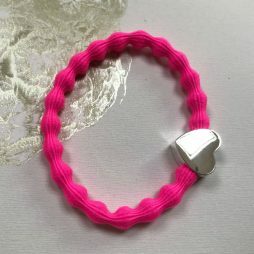 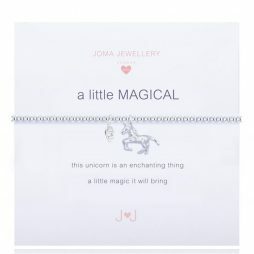 Lizzielane offers a beautiful collection of Children’s Jewellery from one of our favourite UK designers, Joma Jewellery. 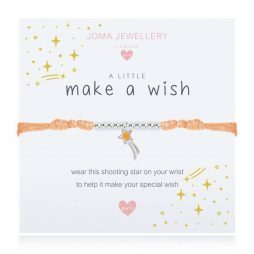 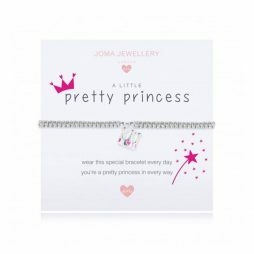 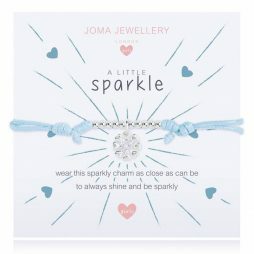 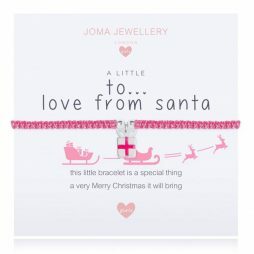 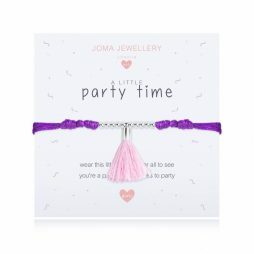 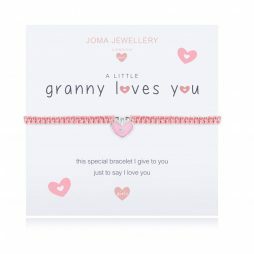 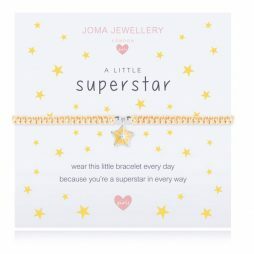 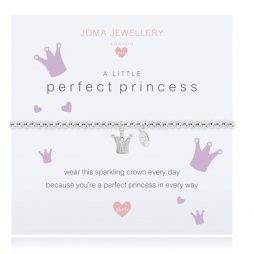 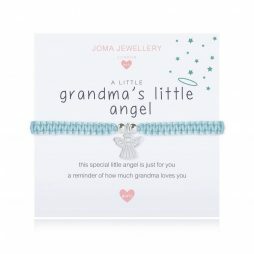 Our Joma Jewellery Girls collection features lovely silver plated children’s bracelets and necklaces with pieces from everyone’s favourite “a little” collection. 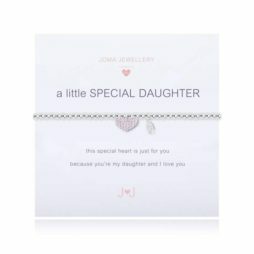 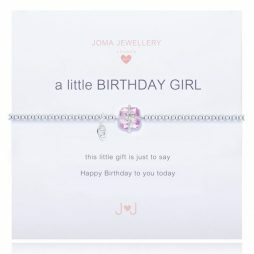 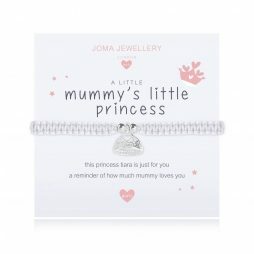 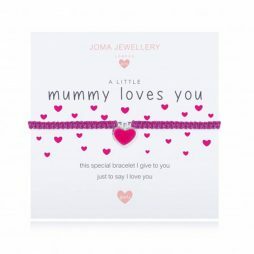 All Joma Jewellery Girls jewellery arrives to you elegantly presented on a white card with a touching message that your daughter will cherish. 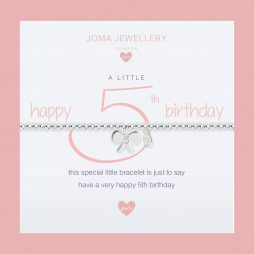 And being an authourised stockist means that all of our Joma Jewellery Girls items comes to you beautifully presented in a pretty white and pink ribbon tied official gift bag with a free gift tag.